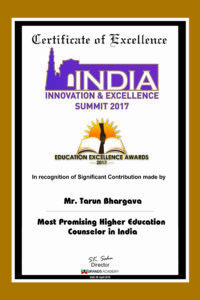 Education Counselling Career Plus helps Indian students get access to the best study opportunities Delhi India. 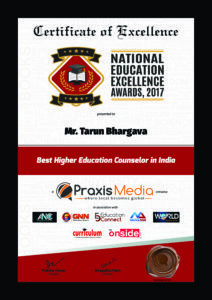 A trusted name in the Higher Education Counselor in India and Higher Education Counselor in India. since 2007, Career Plus represents TOP RANKING Universities in India like Delhi NCR, Bangalore, Pune, Hyderabad and all over India.